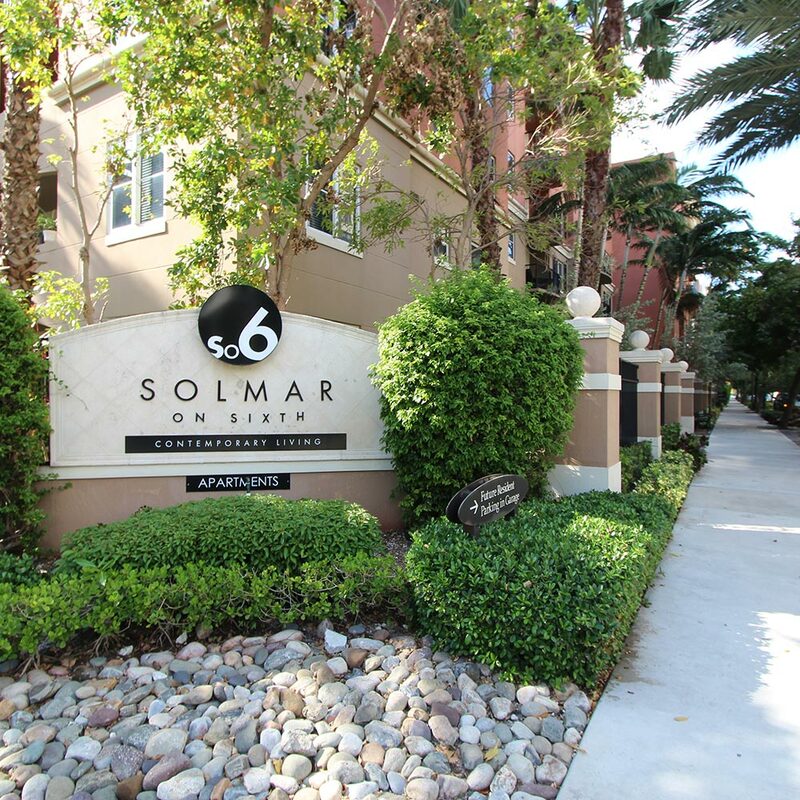 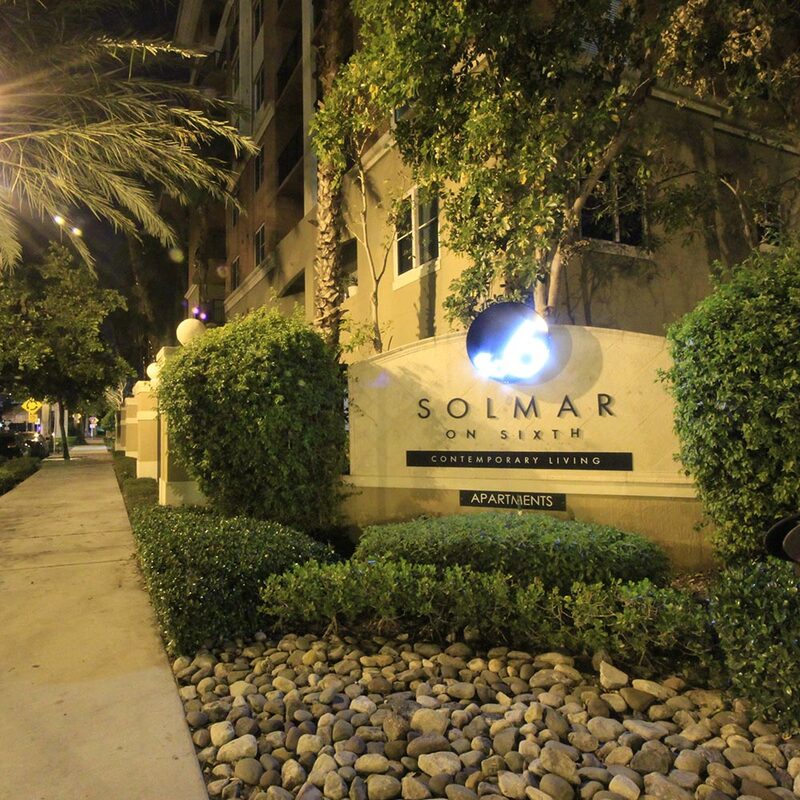 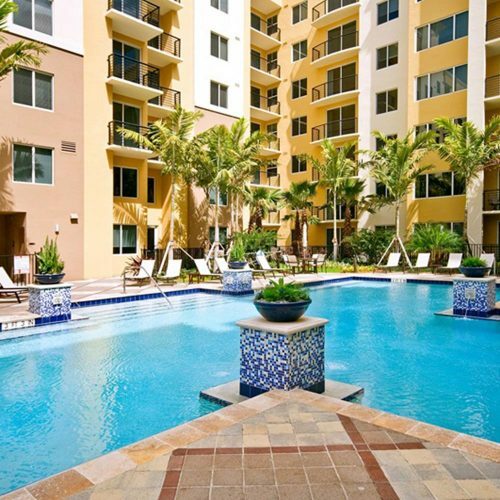 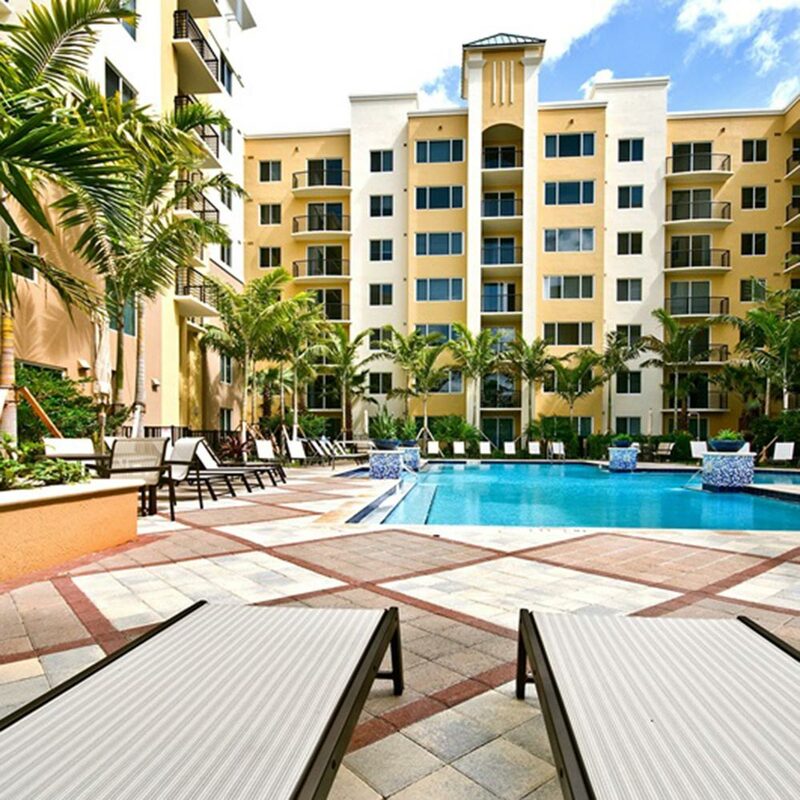 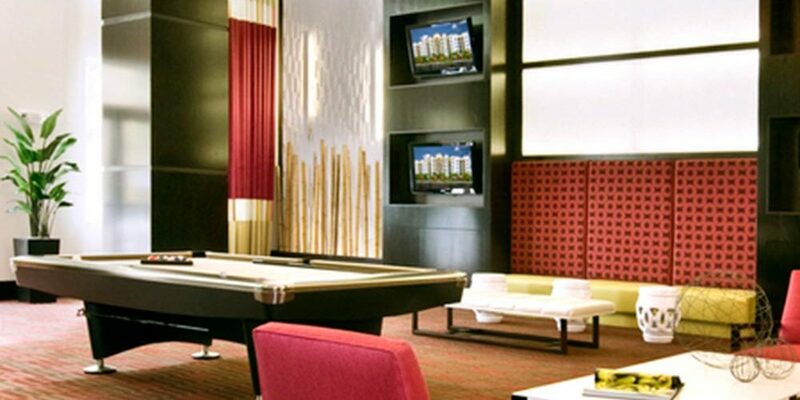 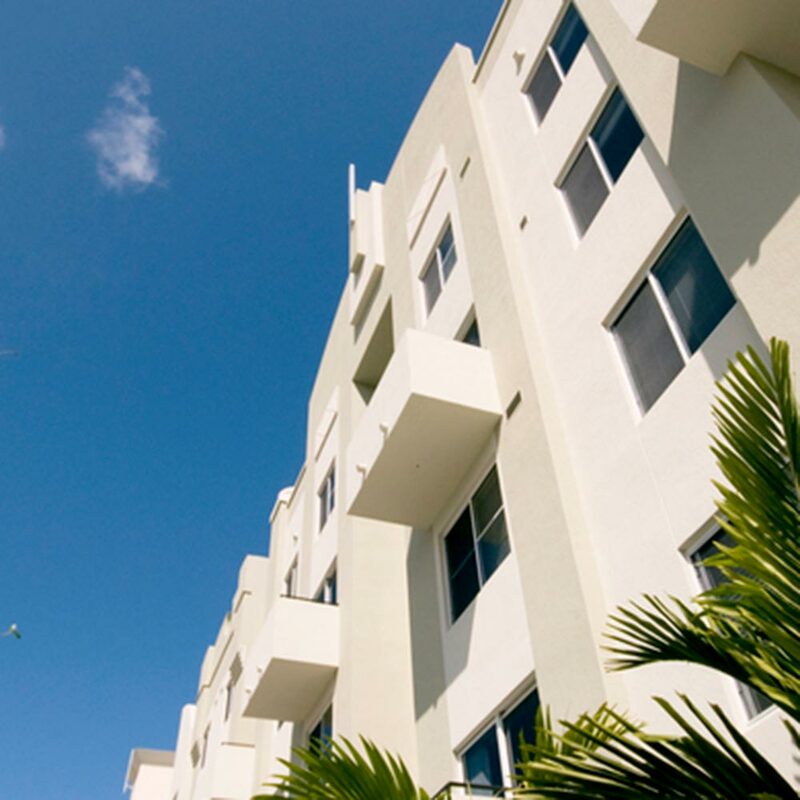 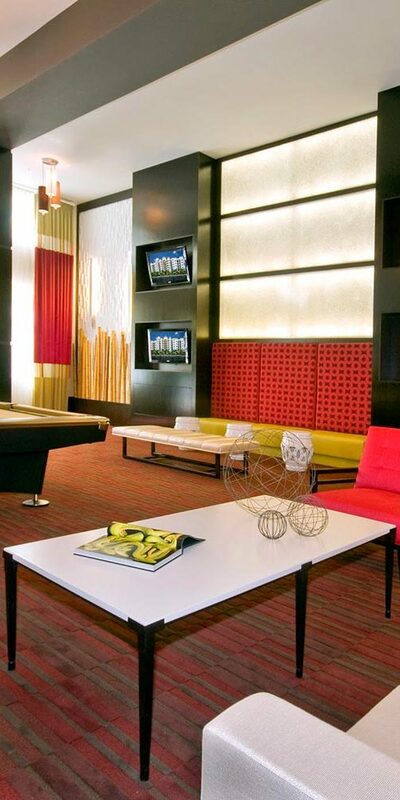 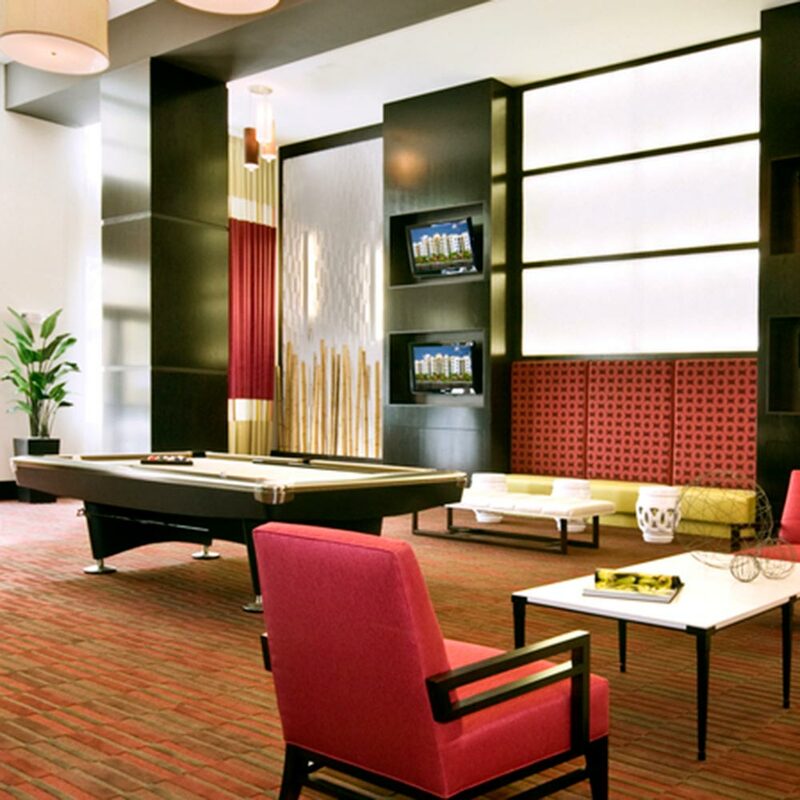 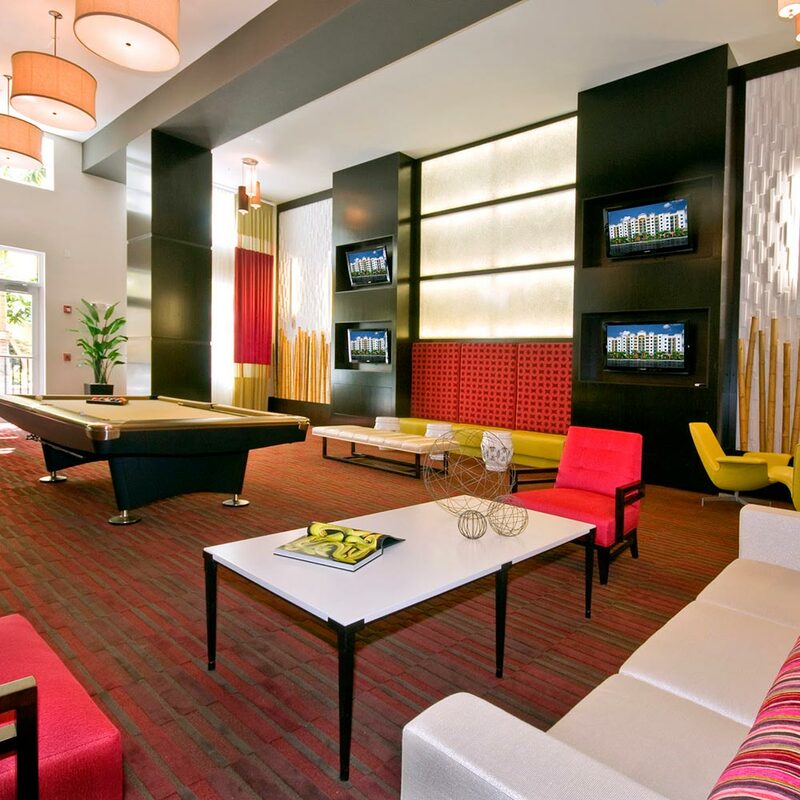 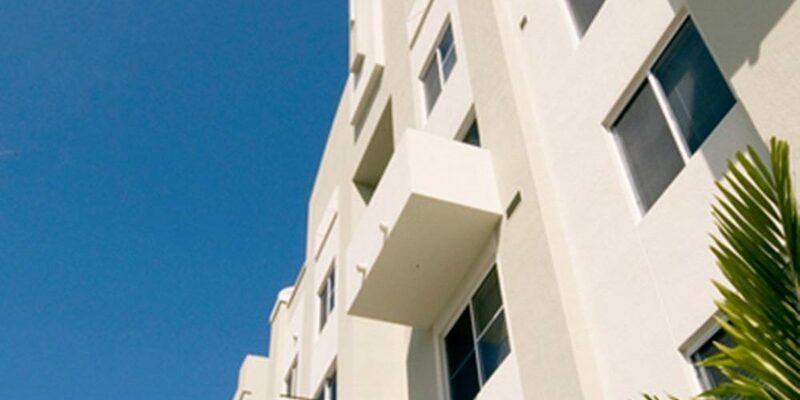 Solmar on Sixth is a stylishly appointed community with one, two and three bedroom apartments for rent in Fort Lauderdale. The homes feature contemporary lighting fixtures and two-tone paint. 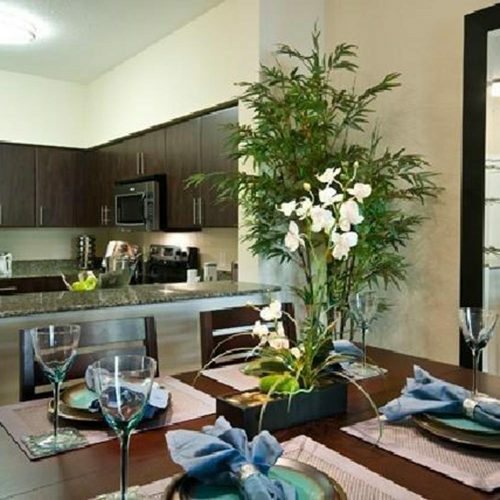 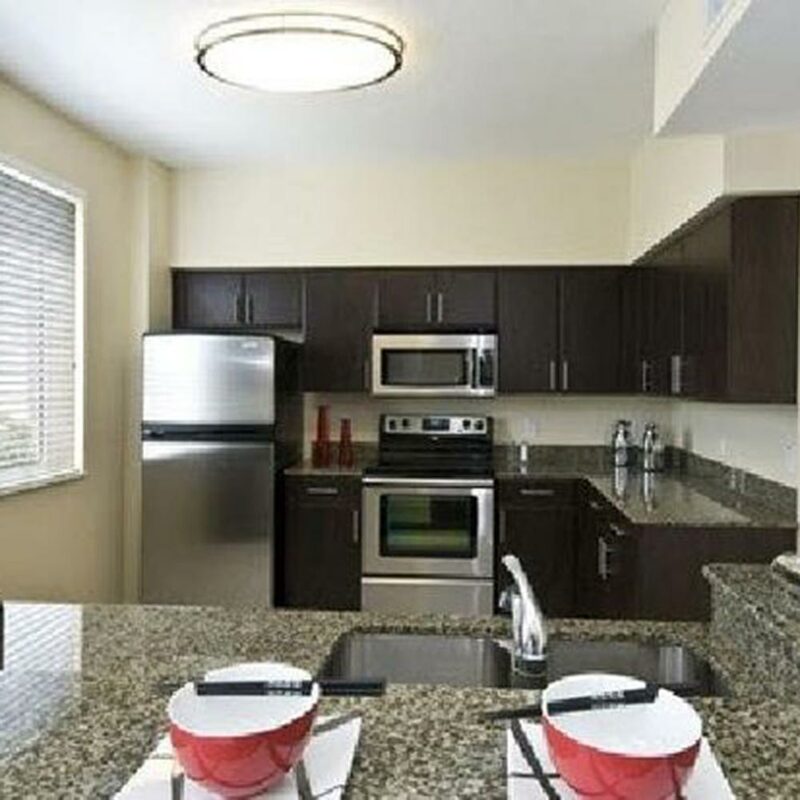 The energy-efficient kitchens, offer stainless steel appliances and granite countertops.